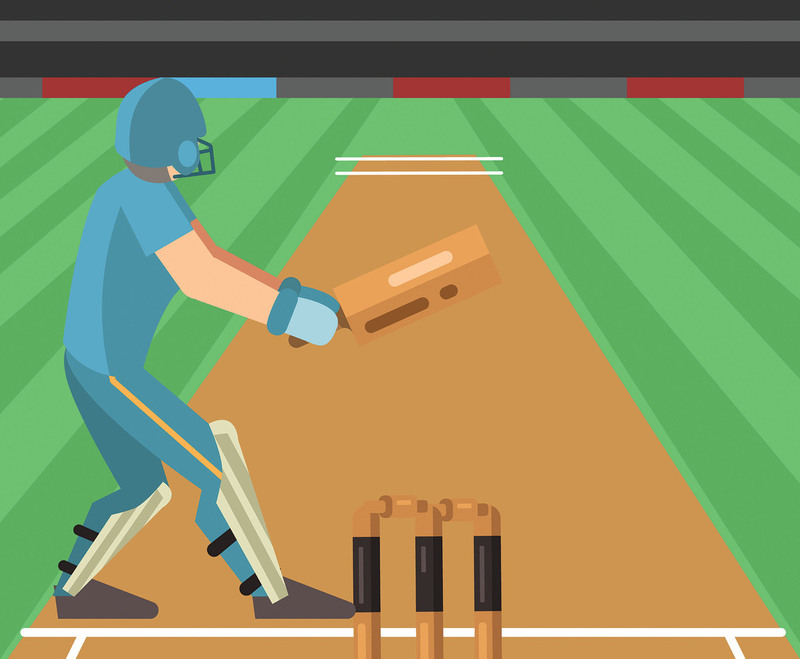 This illustration depicts a man in a field playing cricket in a blue clothing and equipment. I hope it can be useful for your design projects. Enjoy!